We can see all smartphones available in the market including Apple iPhone don’t have the option to scheduled text messages. 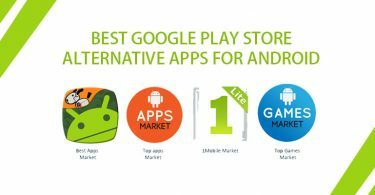 It is one of the most missing components in latest smartphones. If you are forgetful person always forgot someone’s birthday, anniversary or want to plan everything in advance for those there any app to schedule my text messages from the iPhone. Can I schedule text messages on my iPhone? Is there an app to schedule text messages on iPhone? to send off later on. One of them allows tweet on Twitter, send photo on Facebook for later. So let’s focus on how I can schedule my text messages from iPhone. 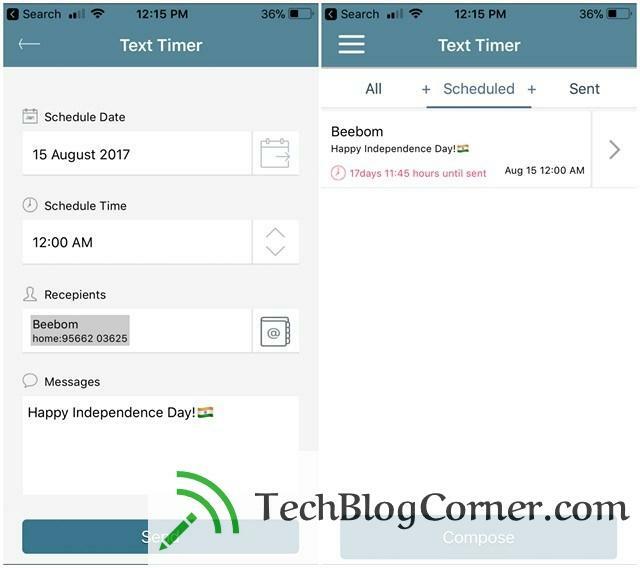 Schedule text message has to select the recipient, draft the message, with scheduled date, the time when you want to remind to send the messages. When the preferred scheduled time, the date will come, when getting the notification. Then just have to select the method with the message tap send. The only way to get around this limitation is to use jailbreak tweaks such as Kairos or Columba, which will allow schedule iMessages/SMS, but also send them in the background for you without any interaction when the time comes. How to schedule a text message by using scheduled just have to follow below steps. Download scheduled from iStore (don’t need to pay anything it is free of cost). 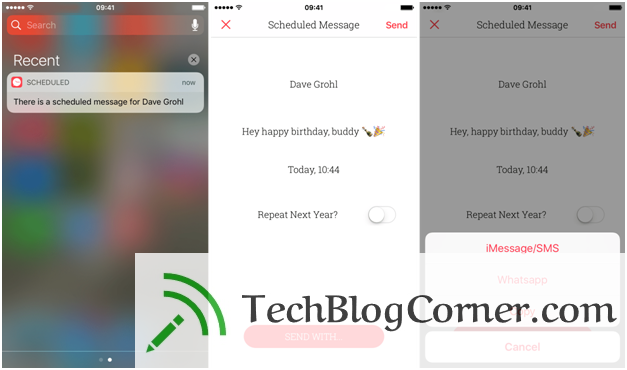 Tap on create message option for iphone schedule text. Tap on to whom, Select contact from the contact list. Tap on the personal message, type your message. Tap on when? Button, select date, a time when want to be reminded to send that message. When everything is ready to tap on scheduled message. On prefer scheduled time, date, you will receive a notification, tap notification it will redirect to the app. just select iMessage/SMS the way to send the message, Send the text message or iMessage as you normally would. By following above-mentioned steps, you will be able to do schedule texts iPhone using the scheduled app. 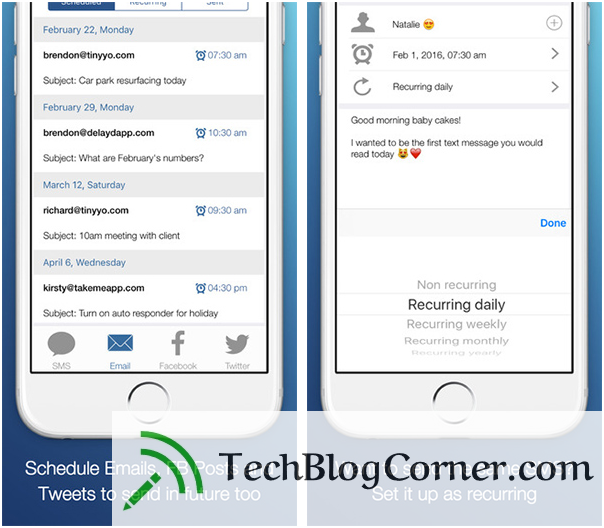 this app can be able to do text message scheduler iPhone but, it doesn’t support social media apps or messengers to the scheduled message. Just for a scheduled text message from your iPhone is worth app. You just have to go in text timer tap the compose button, chose the date, time which will prefer. Depend on schedule choose a recipient from contacts. Type the message. 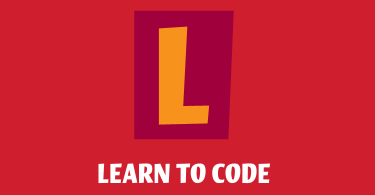 It is very simple, useful, free of cost app. if just want to scheduled texting from iPhone 6 it is a good alternative option. Is one of the good options to scheduled messaging can use it not only text messaging but also social media platforms Facebook, Twitter, emails. Now need is just have to download the app register with mobile no verification (Ex. what’s app). For Twitter, Facebook, you will get options of adding accounts optionally. For schedule text messages from iPhone, you have to enter recipient number manually with the text message and scheduled time, date. For emails, enter cc of those have to email, obviously good scheduled twits, On Facebook, you can post photos like scheduled birthday wishes. A weird and most disappointing feature of this app doesn’t send the messages from own number, the recipient will receive the message from special numbers of the delayd app. By using automated text app iPhone it is easy to plan in advance, be first wishers to friends, family on birthdays, anniversary. You can give important events reminders. One of most important you say goodbye to forgetfulness.